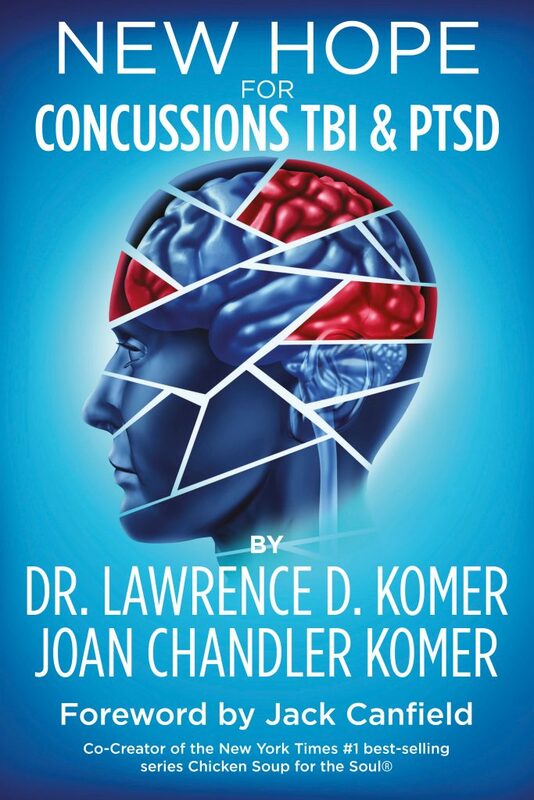 Dr. Komer and his wife Joan have presented this dynamic and transformative seminar over 100 times in nine provinces with more than 35,000 attendees. They have donated the more than $35,000 that was collected as the voluntary admission fee to women’s shelters in the cities where they have spoken. The attendees rated the seminar very good or excellent in the 98% of the satisfaction questionnaires. Joan Komer trained with Mark Victor Hansen and Jack Canfield of Chicken Soup for the Soul fame. Her entertaining and engaging style is motivational and encouraging. Being in menopause herself, she is an excellent role model for other women in the same phase of life. Her message is one of positivity and hope. Her practical examples and suggestions on how to thrive during the menopausal years apply to every stage of life. Dr. Komer’s portion of the seminar presents the very latest and accurate scientific information concerning menopause in a form that allows those in the audience to understand the topic, to discard the many myths concerning menopause and to take charge of their personal healthcare. Dr Komer discusses why hormones that are identical to those that women made for all of the years before menopause are the ones he uses to ensure health and vitality. He translates what he has learned in 40 years of practice and outlines a template to guide women safely through this very important and rewarding time of their lives. This is the seminar that Dr. Komer has presented to many public groups as well as physicians and other healthcare professionals. It takes a very positive look at Andropause or low testosterone levels. The seminar addresses the major benefits of testosterone replacement in men who have low testosterone and are feeling fatigued, sleepy, sore and lacking the vitality that they previously had. There is much controversial information about low testosterone but this seminar cuts through all the inaccurate media presentations as well as many incorrect concepts generally held. Dr. Komer points out the serious health issues such as an increased risk of stroke, heart attack and depression that go along with low testosterone. He talks about the particular need for testosterone of the brain and the heart. Dr. Komer presents his own results on treating depression with testosterone in the men he has seen. There is an average of 68.4% improvement of their moods without antidepressants. Heart attack and stroke are substantially reduced and a summary of 40 years of scientific research are discussed to prove the point. He presents the very latest information so that it is easily understood and it allows each man to customize his path back to better health and happiness. Many patients with traumatic brain injury (TBI) hit the wall in their recovery and do not get completely better. Within three months of a concussion, 56% of patients have abnormal hormones and this remains at 36% at one year. With more than one concussion, the rate of abnormalities is much higher. However traditional treatment does not even consider hormones let alone treat them. There is a large amount of scientific information regarding hormones in brain injuries that has been scattered throughout the scientific literature over the years. Dr. Komer is one of the few physicians who has applied this new science, using his expertise in hormonal restoration, to help brains heal. Looking back on the men that he is treated in the Masters Men’s Clinic over the last 14 years, he has found that more than 80% have sustained a concussion or brain injury prior to being low in testosterone and other hormones. The same process occurs in women with TBI and the hormonal disruption does respond to hormone replacement. Dr. Komer has been heavily involved in sports medicine for his whole career. He has been Team Physician for: the Toronto Rock Professional Lacrosse Team for 17 years, World Championship teams for Team Canada Lacrosse for both men and women and many other lacrosse teams. He has applied this knowledge of physiology and treatment to help restore their optimal brain function. There is a tremendous need that this information be spread so that more patients can be helped. He has presented this seminar to both medical professionals and the public and received much feedback on how this new information has brought hope to many who felt that there was nothing further to help them. The highlights of this seminar were recently published in the Ontario Brain Injury Association Review magazine.